Author: Bemelmans, Ludwig Set In . . . Nothing frightens Madeline—not tigers, not even mice. 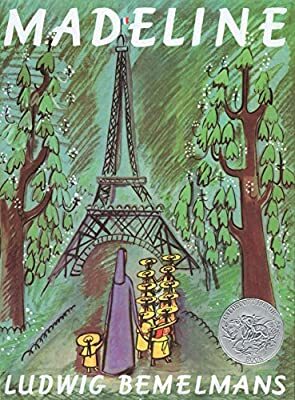 With its endearing, courageous heroine, cheerful humor, and wonderful, whimsical drawings of Paris, the Madeline stories are true classics that continue to charm readers, even after 75 years!